Highly Pathogenic Avian Influenza (HPAI): facts, symptoms, biosecurity and necropsy services. 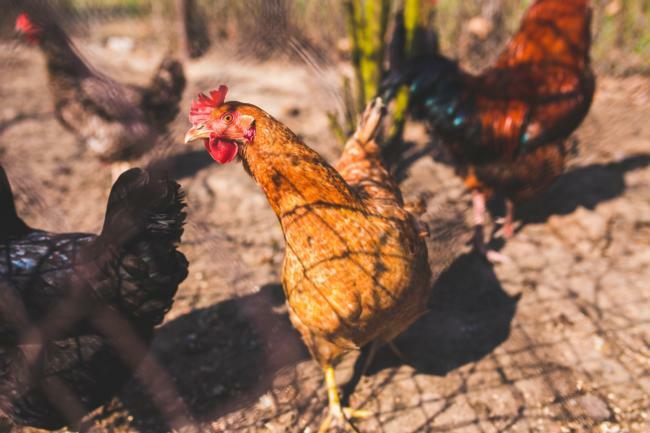 Pasture-Based Poultry by UCCE Foothill Farming. Basic information necessary for producing and marketing poultry and poultry products. Selling Fresh Shell Eggs: direct marketing, grading, labeling, sizing, temperature requirements and more. 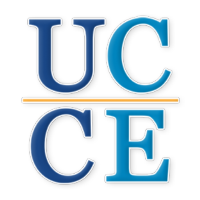 UCCE Poultry by Dr. Maurice Pitesky, UCDavis Veterinary Medicine. Includes a great resource: Who to Contact in Case of Poultry Issues.